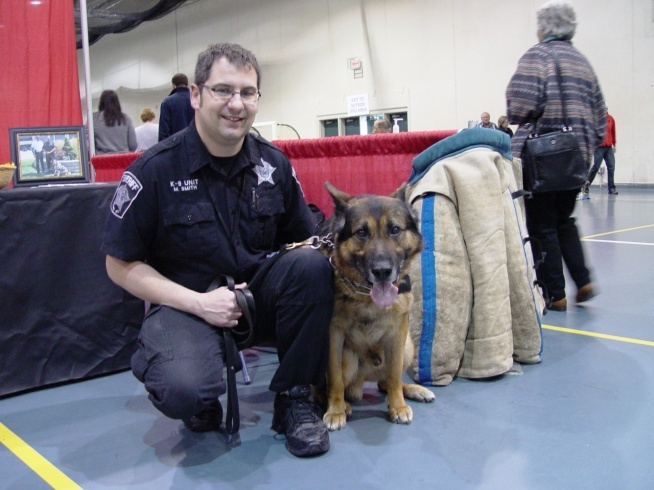 Milwaukee, Wisconsin - The Milwaukee Veterinary Medical Association was proud to be able to provide a protective vest for a local police dog named Rex, through a donation made to Wisconsin Vest-a-Dog. 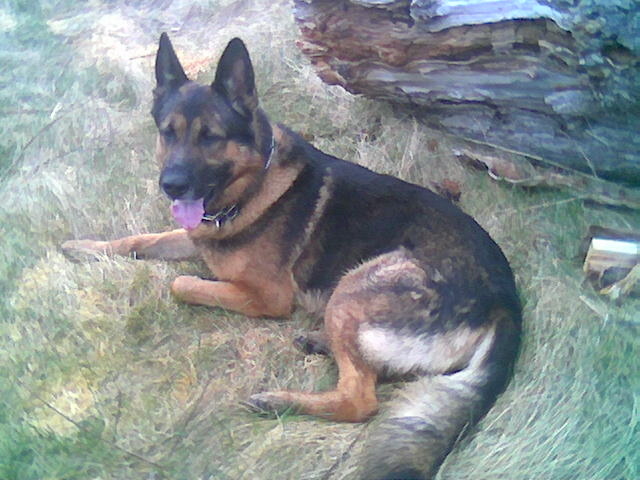 The MVMA provided funds to purchase a bullet-proof vest for Rex who works through the Milwaukee County Sheriff's Department. The Milwaukee Sheriff Department K9 Officers work both on the street and through the jail system. All dogs may provide criminal apprehension and handler protection as well as their own specialty, be it narcotics, explosives, etc. Wisconsin Vest-a-Dog is a not-for-profit organization started in 2005. Their goal is to provide a bullet/stab-proof vest for every working police dog in Wisconsin. Previously, the July, 2010 national veterinary technician exam was to be the last chance for veterinary assistants trained on the job to qualify to take the exam to earn the veterinary technician certification in the state of Wisconsin. That has changed. Please let any veterinary assistants who may want the chance to earn their CVT designation know that there is still time to study and take the test. Wisconsin will continue to accept on the job training as specified in 453.06(3), Wisconsin Statutes, to qualify for the Veterinary Technician National Exam beyond the July, 2010 examination period and into the foreseeable future. Copyright© 2018-2019 Southeastern Wisconsin VMA. All Rights Reserved.